As the economy continues to improve in this post-recessionary era, there may be good reason to suggest that administration advice is helping even more retailers to avoid corporate insolvency. The Centre for Retail Research publishes a regularly updated report entitled Who’s Gone Bust? which looks at companies in the retail sector that have called in the administrators. In many cases these companies are rescued, but they are still kept in the total statistics whatever the outcome. “The twelve months of 2014 [were] the best (in the sense of ‘least bad’) since 2010 and mark regular annual improvements that have occurred since the high-water mark of 2012,” the latest report states. It is this last point that is an indication of how administration advice and a flexible approach is helping more retailers to survive. For example, in the summer of 2015, both Sainsbury’s and Morrisons disposed of large parts of their business – pharmacies and convenience stores respectively – in order to preserve their overall profitability. 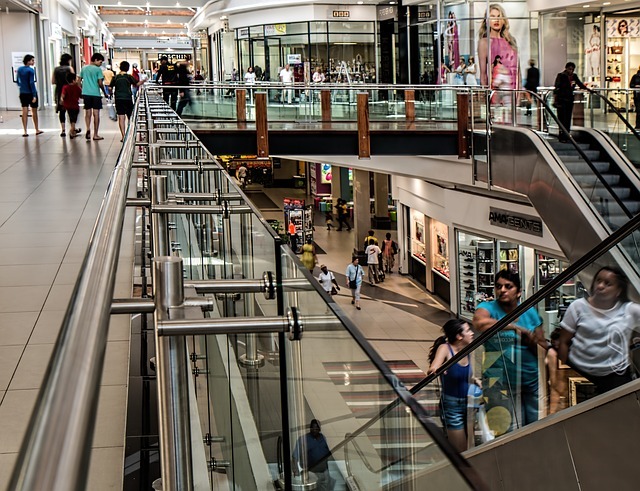 As disposals rather than administrations, these transactions involving almost 450 stores do not appear in the report’s statistics – a sign of how adaptability and swift decision-making can help retailers of all sizes to avoid corporate insolvency.